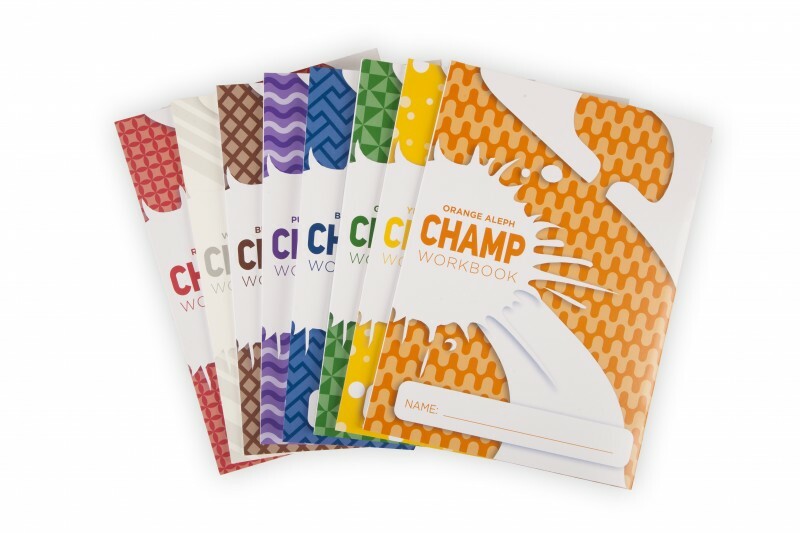 Previous versions of our Aleph Champ work books! Perfect condition. Workbooks are large size, 8 1/2″ x 11″.